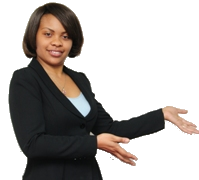 Mukuba brings a fresh and innovative approach to pension services. Our GOAL is to exceed the expectations of every client by offering outstanding customer service, increased flexibility and greater value, thus improving operational efficiency in the way we process Pension Benefits. 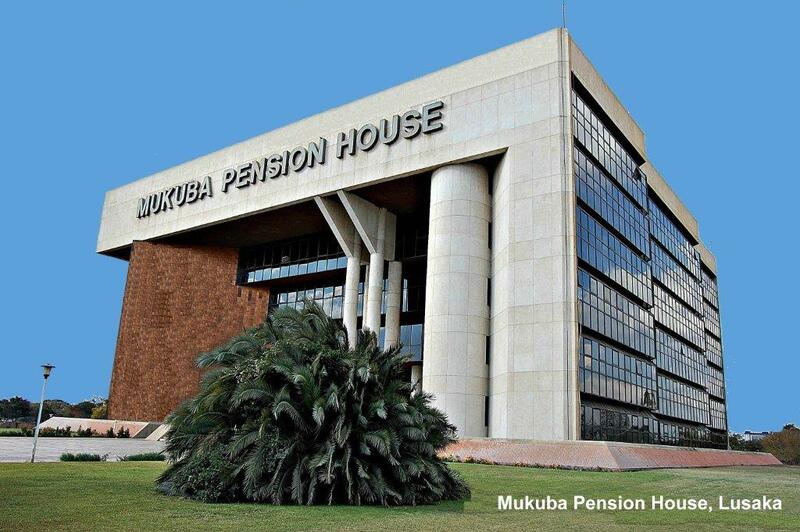 The Mukuba Pension Scheme is the leader and the oldest occupational pension scheme in Zambia having been created in April 1982 primarily to serve the occupational pension needs of the then Zambia Consolidated Copper Mines (ZCCM) employees. 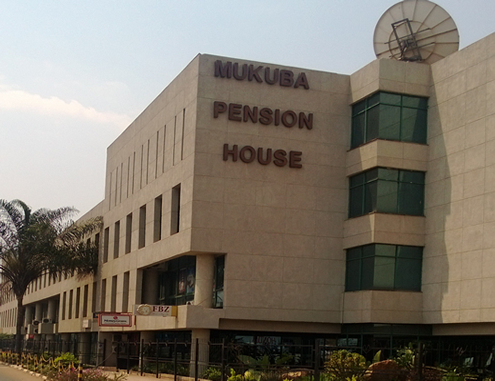 Mukuba Pension administers two Schemes; Defined Benefit and Defined Contribution schemes. Over the years, the Scheme has been rebranded and opened up to carter for all mining and related sectors. With our experience in the industry, Mukuba Pension Scheme has become the Pensioner's most preferred scheme administrator. 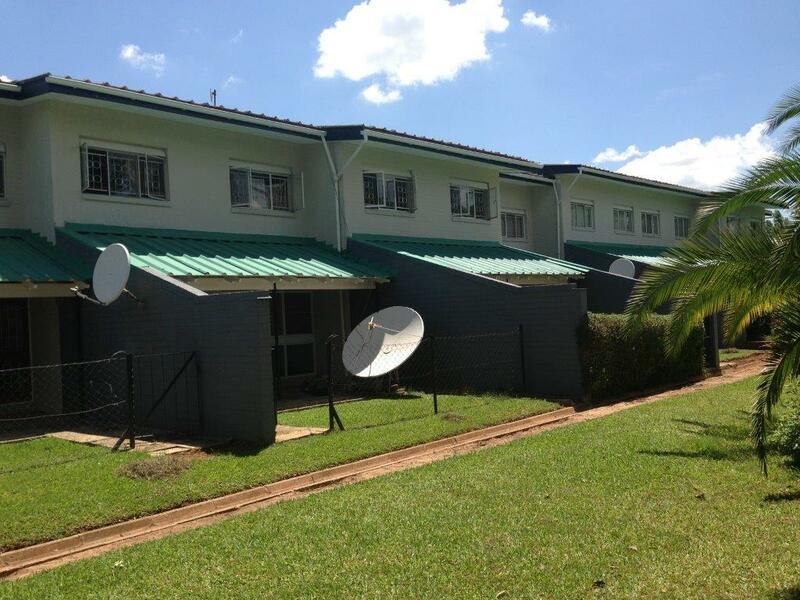 Mukuba Pension is resilient, buoyant and prudent in pension administration.